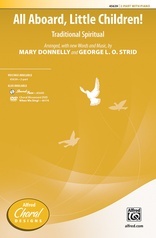 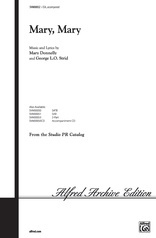 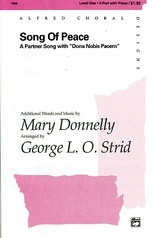 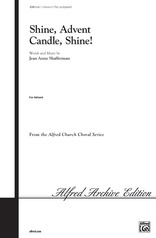 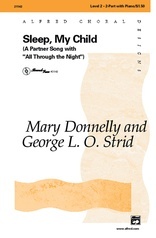 A Partner Song with "The First Noel"
The collaboration between Mary Donnelly and George Strid has brought us many delightful choral selections and some highly touted musicals including Blunder Down Under and Knight To Remember. This wonderful piece partners 'First Noel' with a superb original melody to form an absolutely charming holiday concert addition. 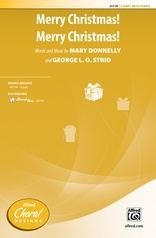 Your students will ask for this one!